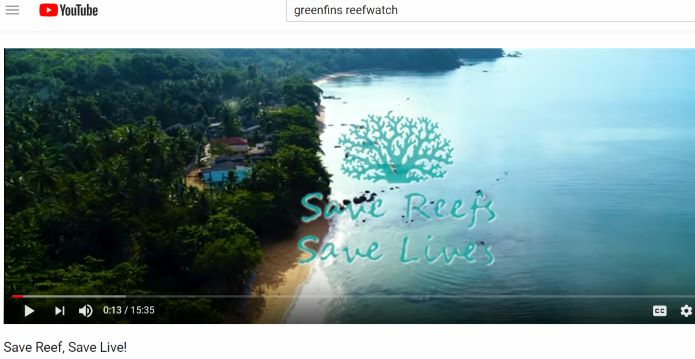 Green Fins had joined Koh Tao Festival during June 18-19, 2015 to promote sustainable Island mangement. 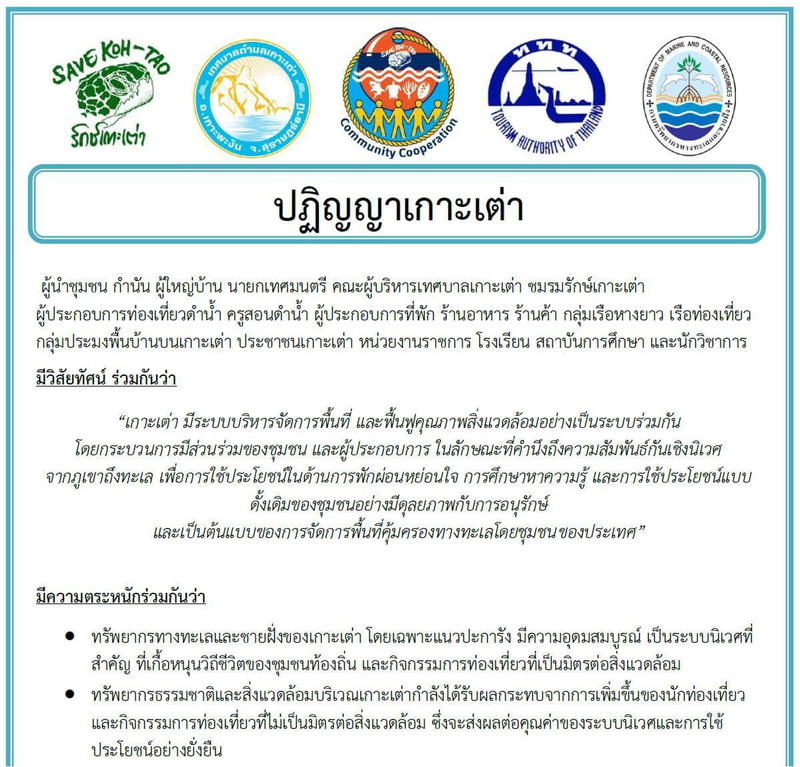 There was MoU sign-up which was established by local communities to zoning the seascape in Koh Tao area. 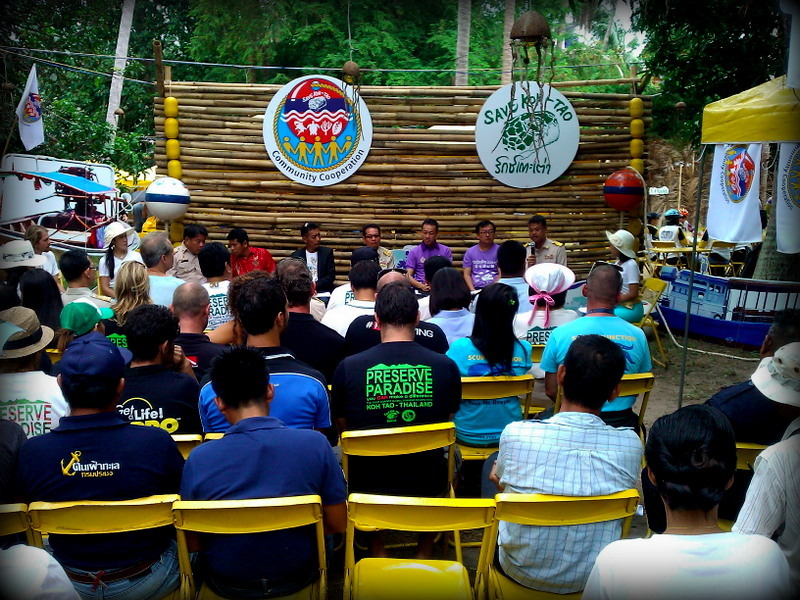 There were environmental exhibition, Koh Tao cycling day, and music band at night.